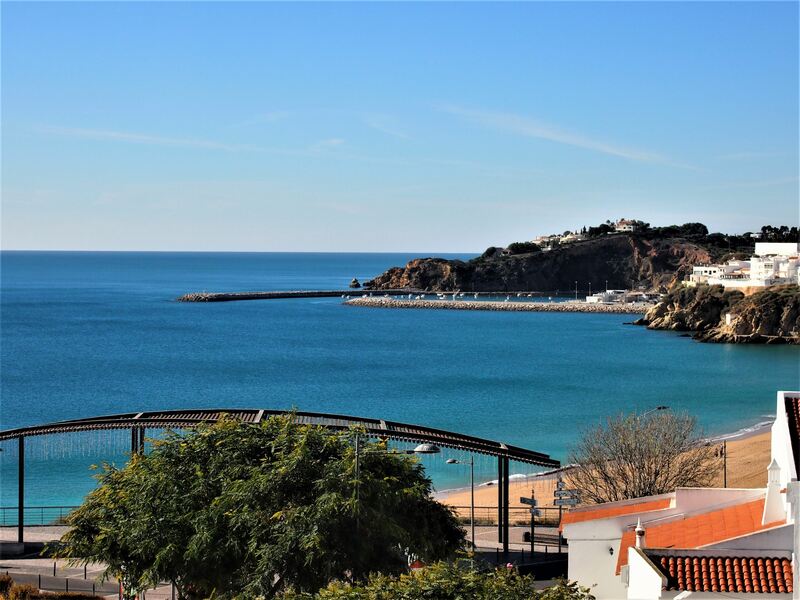 This is our Albufeira 2 day tour - day 2. 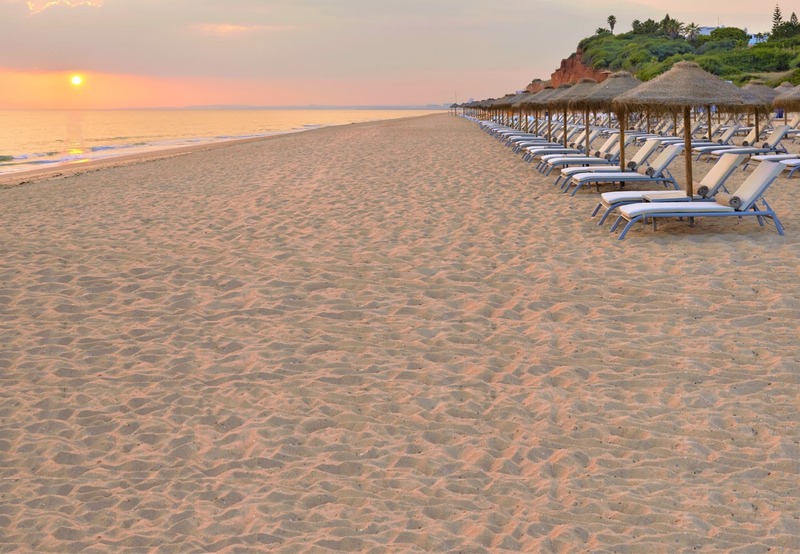 Day 10 of our Algarve tour and today we are travelling from Albufeira up to Paderne. 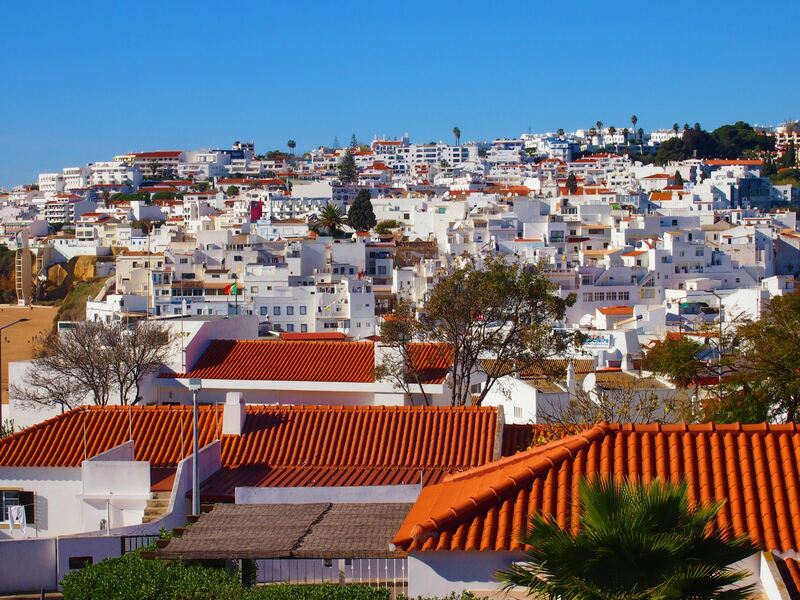 From a distance, Albufeira is a sea of whitewashed houses sitting on a hill, and there’s no better place to capture this than at the Miradouro Pau da Bandeira, a small viewpoint set right across from Praia dos Pescadores and only a few steps away from my apartment. After packing my bags, I went for a walk down there and took some pictures. The plan was to drive over to Paderne, a small village at the northern end of Albufeira, but first, I needed some breakfast. 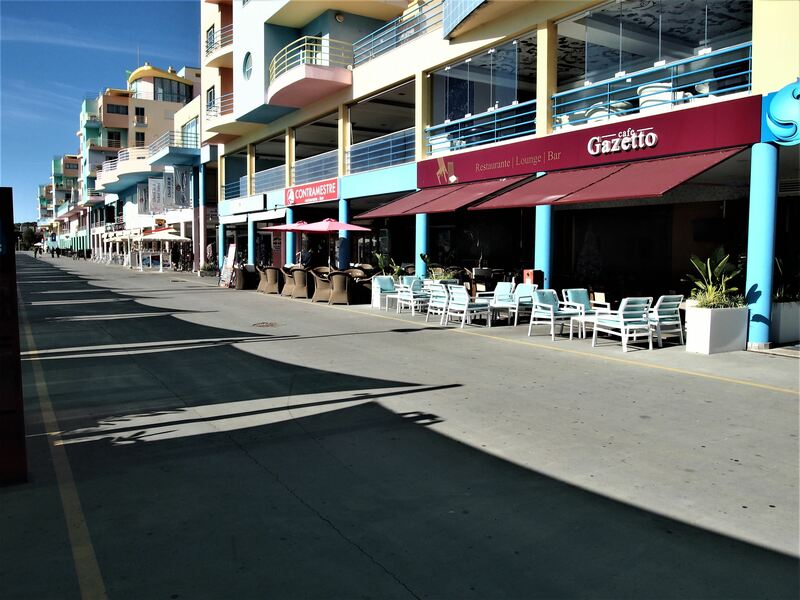 I passed by the Marina of Albufeira and stopped at Café Gazetto, one of the many waterfront cafés in the area. 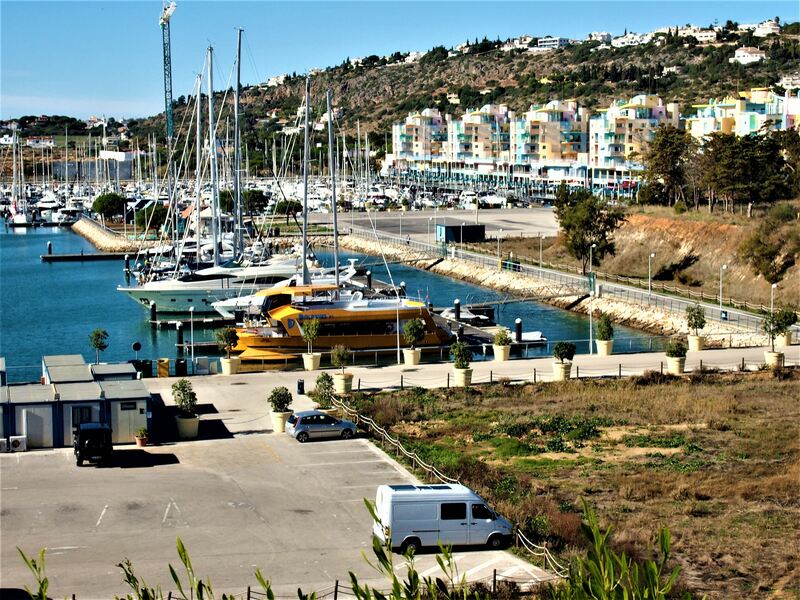 While the Marina of Albufeira is much smaller than the one in Vilamoura it does have something very unique about it, blocks of pretty pastel-coloured buildings in shades of pink, yellow and blue, a sight that I couldn’t help adding to my photo collection. Following breakfast, I got back on the road towards Paderne. 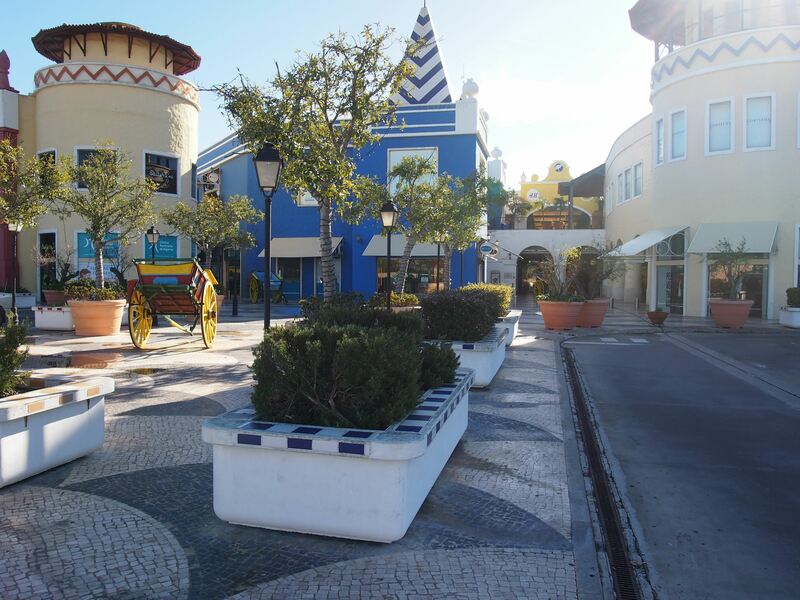 On the way, I visited Algarve Shopping, an outdoor shopping centre in Guia with more than a hundred shops, a food court and a cinema. 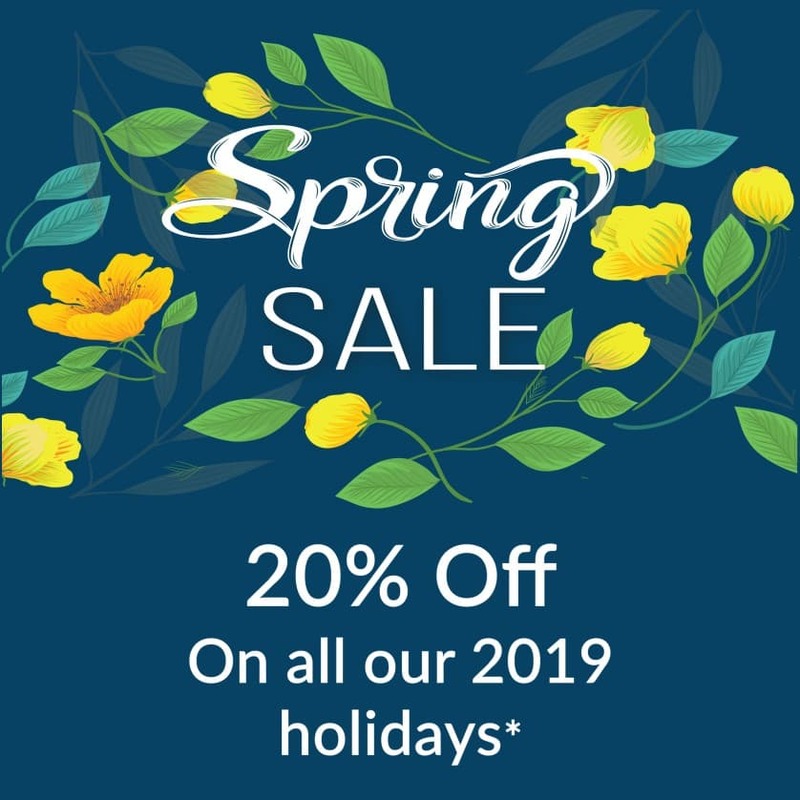 Unlike most shiny shopping centres, Algarve Shopping evokes the region’s architecture with its blue and white façades and also through its logo, representing a stork, a bird that you can frequently spot throughout the Algarve. I strolled around the centre for a few hours and bought a couple of things. 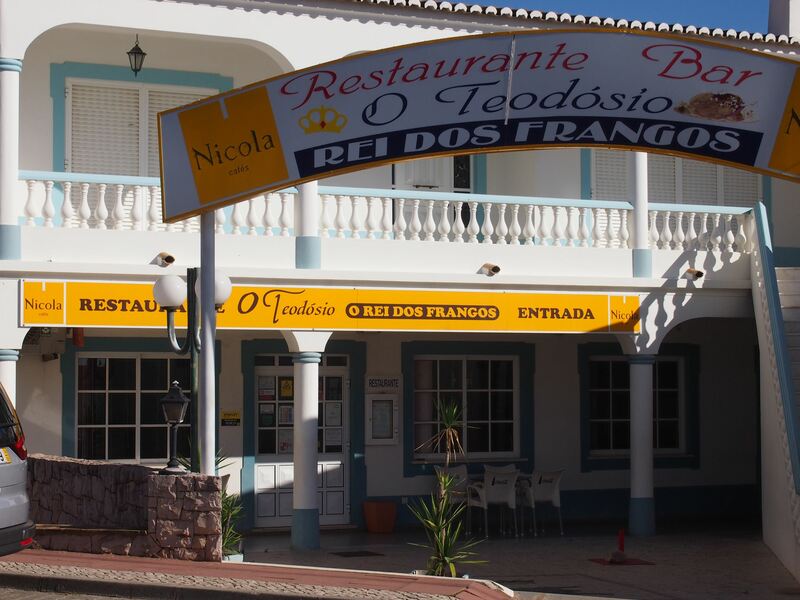 When I returned to the car it was already past noon so I decided to do a quick detour for lunch at O Teodósio. Having crossed that off my list, I was ready to continue my journey. About 20 minutes after leaving the restaurant, I arrived at Azenha do Castelo, an old watermill in the village of Paderne. I parked the car and started walking towards the Castle of Paderne. I crossed an old medieval bridge and climbed up a hill until I finally reached it. The castle is actually one of the seven castles represented on the Portuguese national flag. 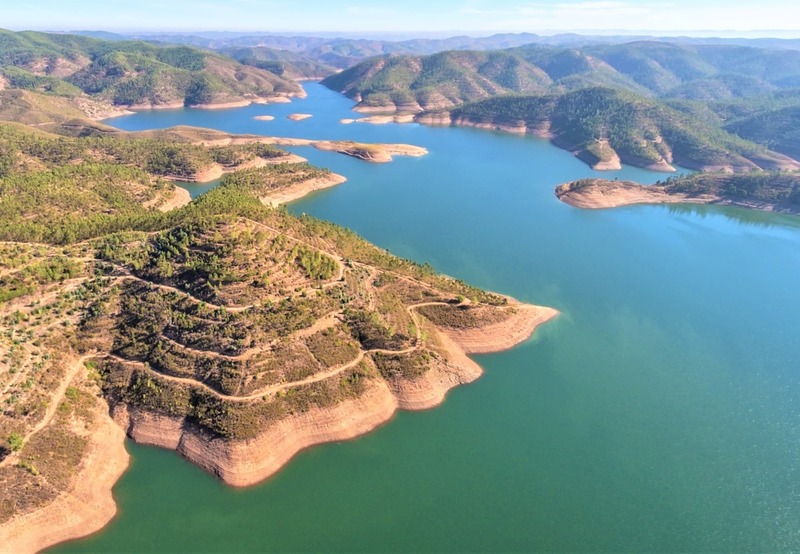 It was built in the 12th century when the Algarve was occupied by the Moors and later conquered by the Portuguese in 1248. 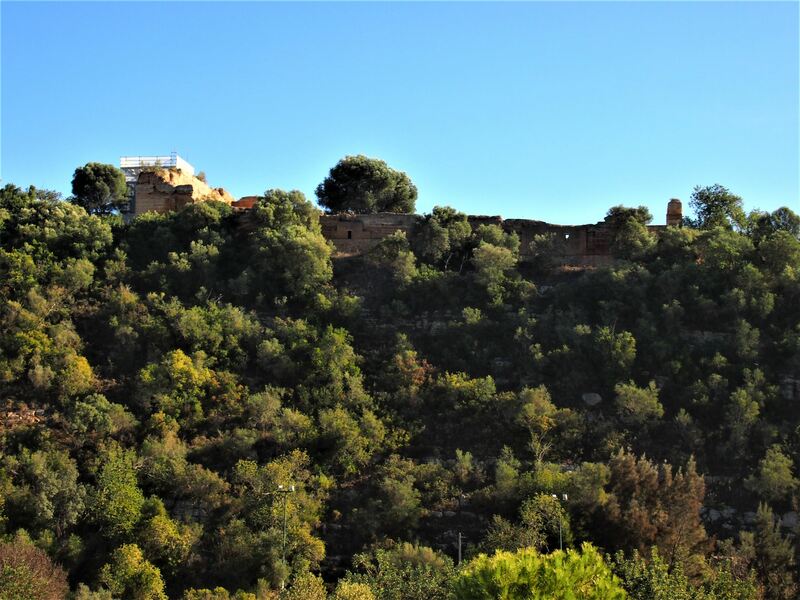 Today, only a few things remain from this ancient fortification, its surrounding ochre walls and a ruined church, dating back to the 16th century. 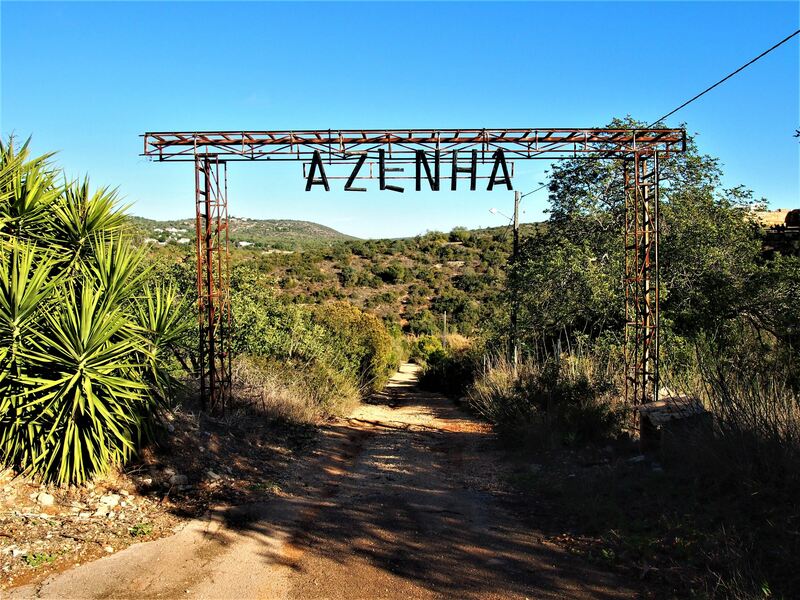 Azenha do Castelo, Paderne - If you are still in your car and you see this sign STOP! You will soon see why. The remains of the Castle of Paderne at the top of the hill. 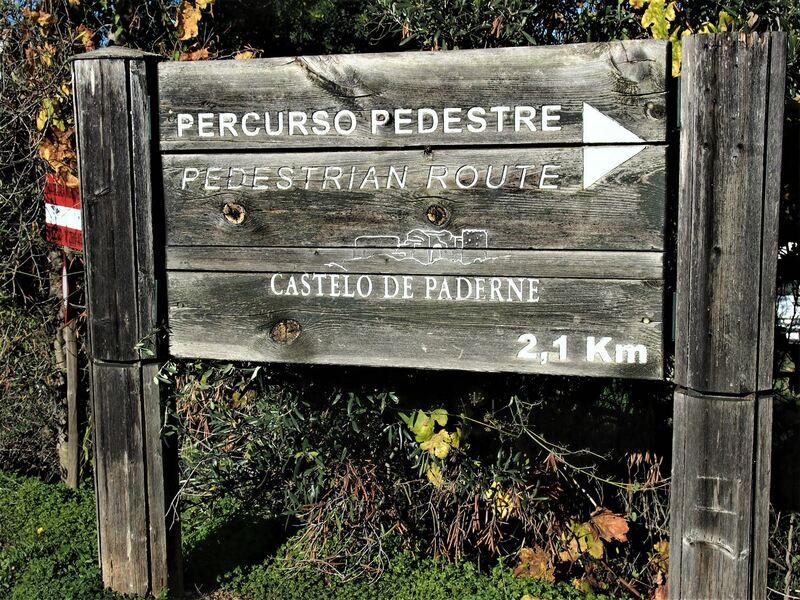 One of two walks that may take you to the Castle of Paderne. Be prepared to be disappointed though as the gates are normally closed. 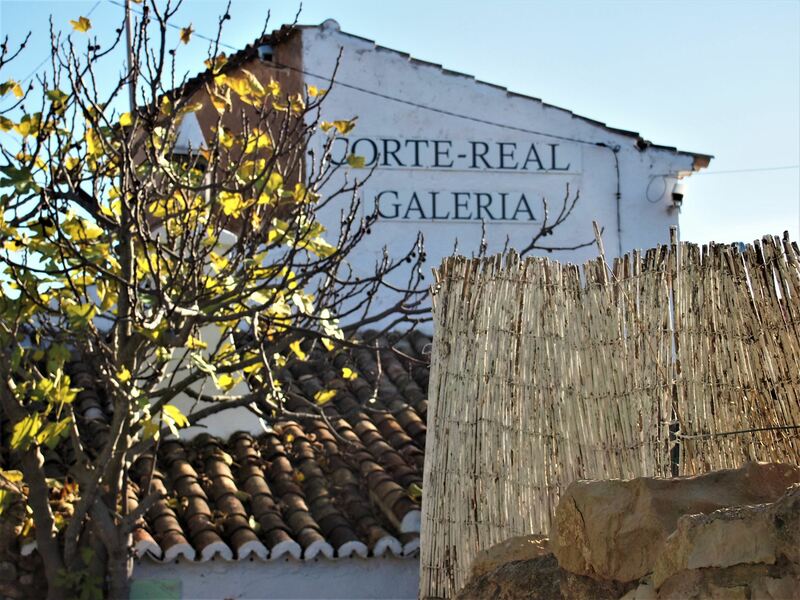 Just​ ​around​ I walked back to the car and drove to the Côrte-Real Art Gallery, one of Albufeira’s hidden gems. 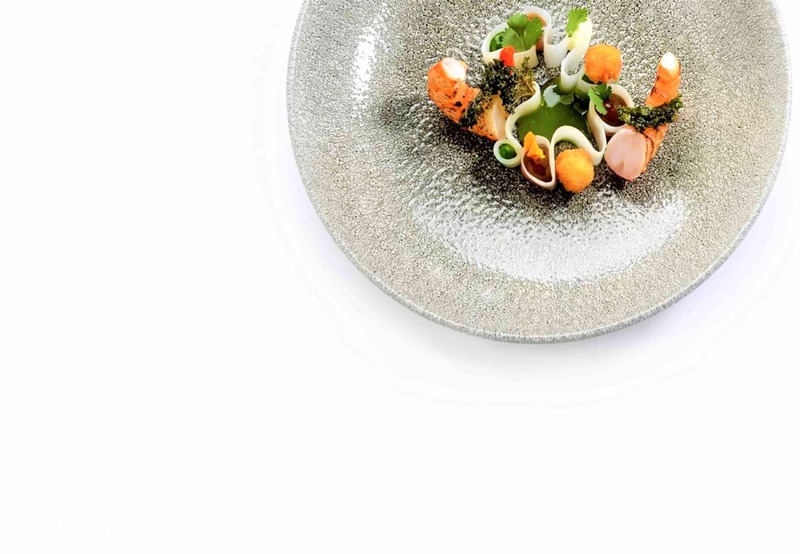 Set in an old farmhouse surrounded by majestic green fields, the gallery presents a collection of contemporary artwork from both national and international artists. They also sell hand-painted ceramics and locally sourced olive oil. Outside, there is a nice patio where you can take a break and enjoy a cup of coffee. From the gallery, I went straight to Entrecolinas, my hotel for the night. 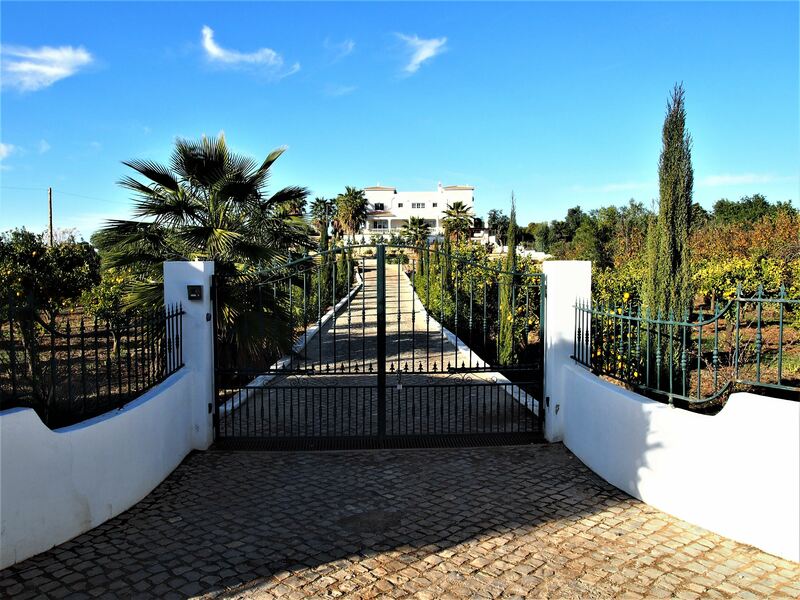 The hotel is a quiet sanctuary in the heart of Algarve’s countryside. 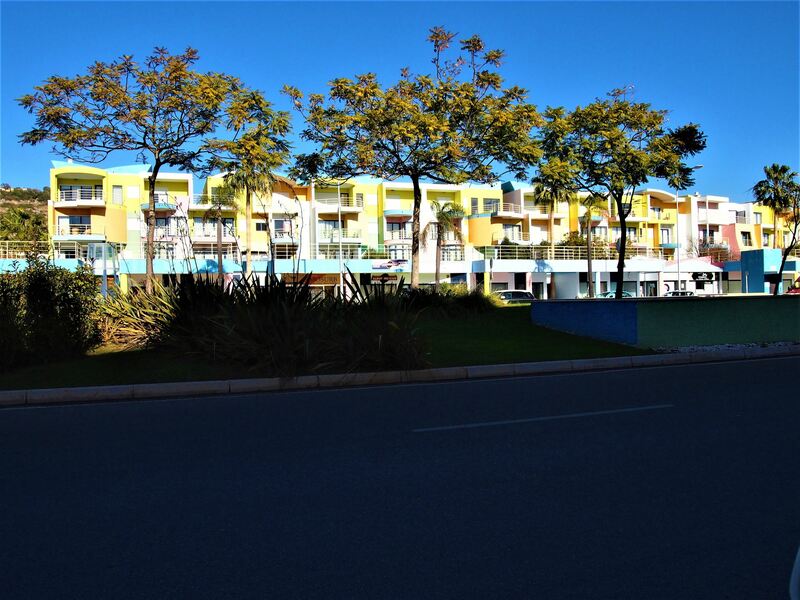 All bedrooms have a view of the nearby mountains and there is also a swimming pool, where you can freshen up on a hot summer day. 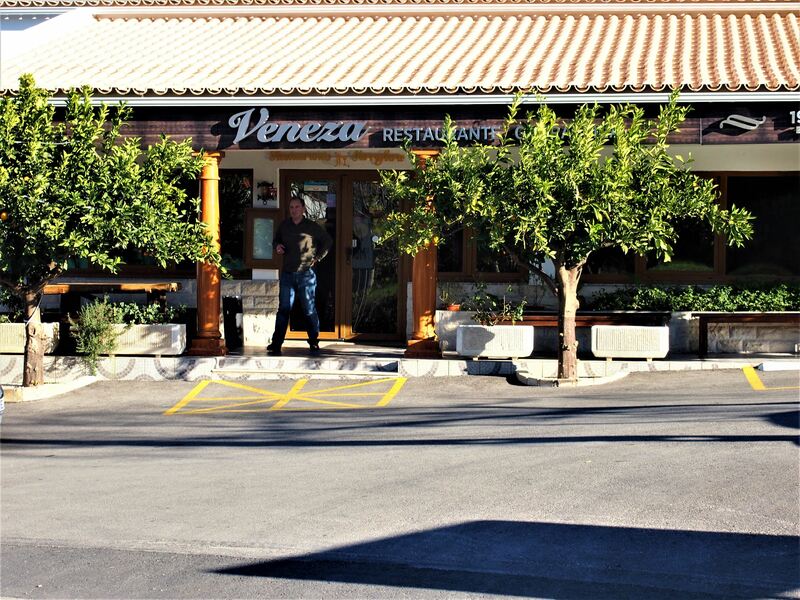 For dinner, I headed into town and ate at Veneza. The first thing I noticed when I got there was the wall of wines. There are thousands and thousands of bottles stacked on the wooden shelves of the restaurant waiting to be poured into a glass, including bottles of Port wine, Madeira wine and even a great selection of whisky. Luckily for me, the choice was made easy when I asked the waiter to suggest a bottle to go with my order - pork loin with clams. He came back with a bottle of red wine which was gone by the time I got to dessert, a delicious carob tart and my farewell to Albufeira, as I’m heading to Silves tomorrow morning.